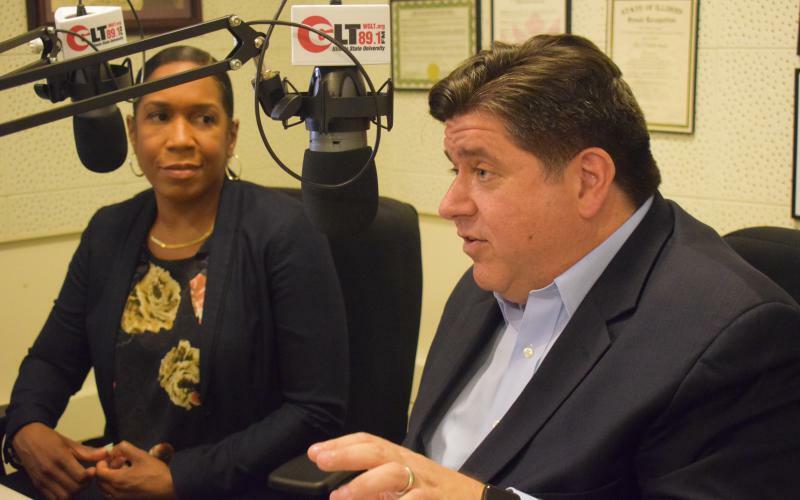 Democratic candidate for governor JB Pritzker in the GLT studio with his running mate, Juliana Stratton, on Wednesday, Sept. 26, 2018. Pritzker spoke to students at ISU before joining GLT’s Sound Ideas for an interview alongside his running mate, Juliana Stratton. Pritzker said their higher ed plan would increase funding for the need-based Monetary Award Program (MAP) by 50 percent, or $200 million. Pritzker also wants to expand eligibility for the state’s new merit-based scholarship program, AIM High, to cover 90 percent of households. Pritzker also proposed creation of a new state-administered refinancing program to lower student loan payments, and to restore funding for colleges and universities to “pre-Rauner” levels, a reference to Republican incumbent Gov. Bruce Rauner. When asked how he’d pay for that MAP expansion, Pritzker said the state can find “efficiencies” elsewhere in the budget and put the savings toward higher education. Pritzker also supports moving the state from a flat income tax to a graduated (or progressive) tax, which he says will generate more revenue by making wealthy Illinoisans pay more. “So $200 million eventually is what would be invested in this program. It’s not that much. We’ll work our way up to it. Much of the rest of the program, I should point out, like refinancing debt for people, doesn’t really cost anything at all,” Pritzker said. Illinois is the No. 2 exporter of college students to other states, according to the Illinois Board of Higher Education. Pritzker’s plan also calls for more tactical changes to reverse that outmigration, such as a single common application for every public university in Illinois and better promotion of Illinois colleges inside Illinois high schools. Pritzker criticized Rauner for his role in the two-year budget standoff that strangled Illinois’ public universities, which many believe drove even more students out of state. One thing not present in Pritzker’s plan is a call for a major rewrite of the state’s higher ed funding formula. Lawmakers and IBHE staff are now working on a new formula, with hopes to have a first draft ready by April 1. 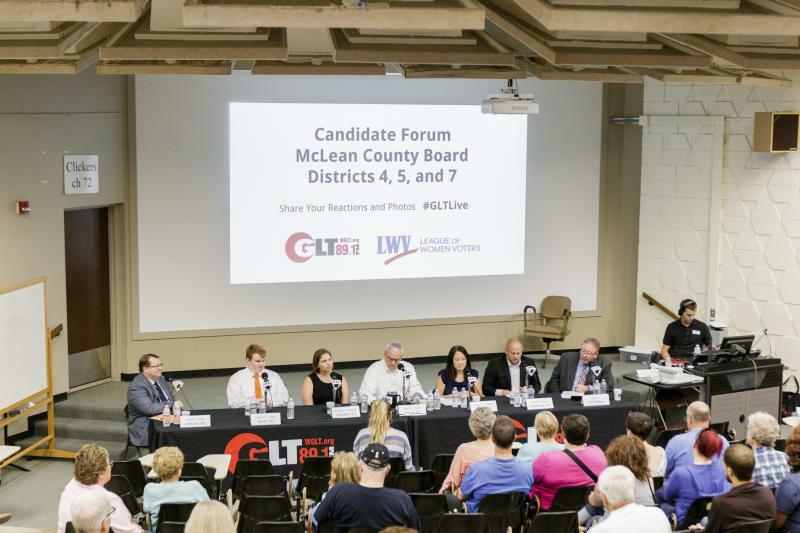 It’s likely to base state funding more on performance, such as graduation rates, versus the current formula's reliance on historic appropriations. It's similar in scope to the K-12 school funding rewrite that finally passed last year. When asked about the prospect of a new formula, Pritzker was cautious about performance-based funding. 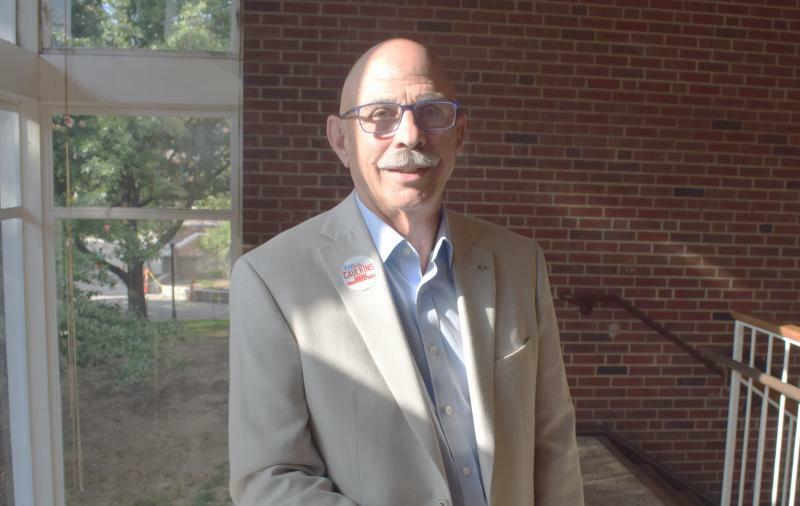 He said each university’s challenges were unique, such as a commuter school like Chicago State where students are less likely to graduate in four years. 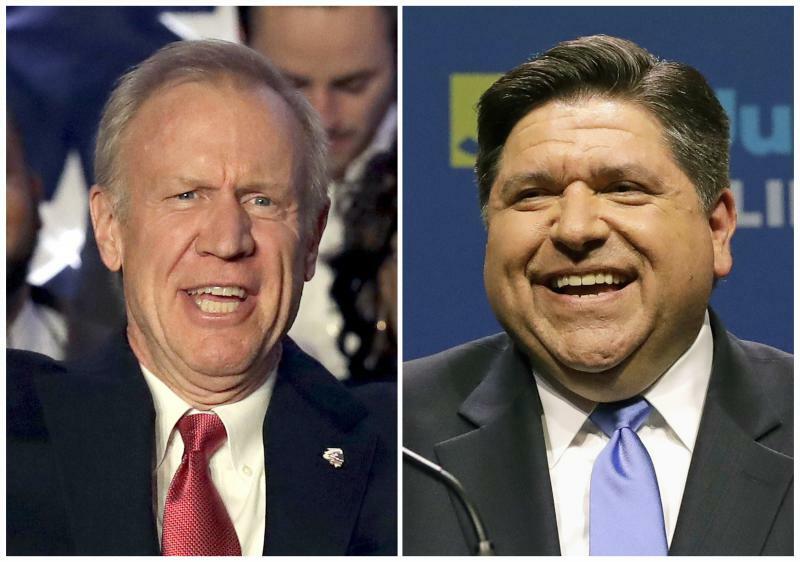 Pritzker will face Rauner on Nov. 6. Also on the ballot are Libertarian Kash Jackson and the Conservative party’s state Sen. Sam McCann.